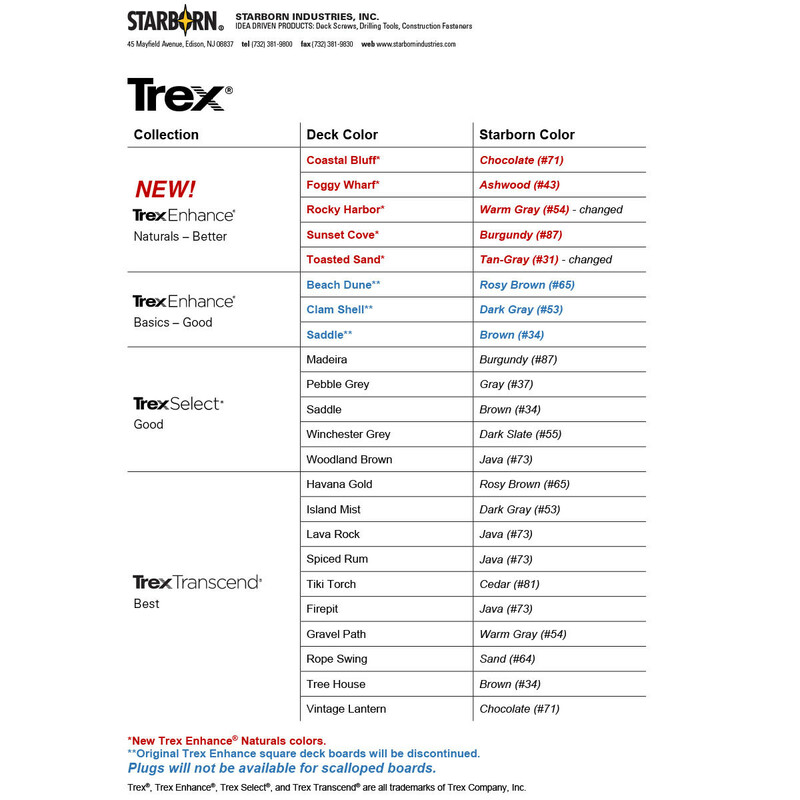 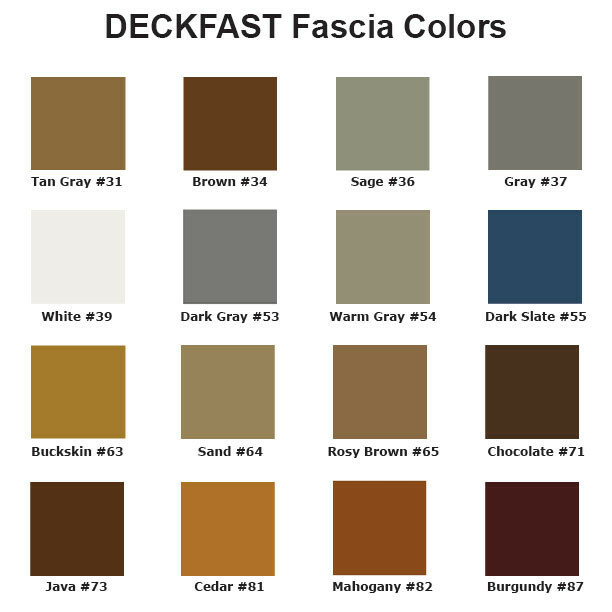 Here's the second step in the new DECKFAST Fascia System from Starborn! 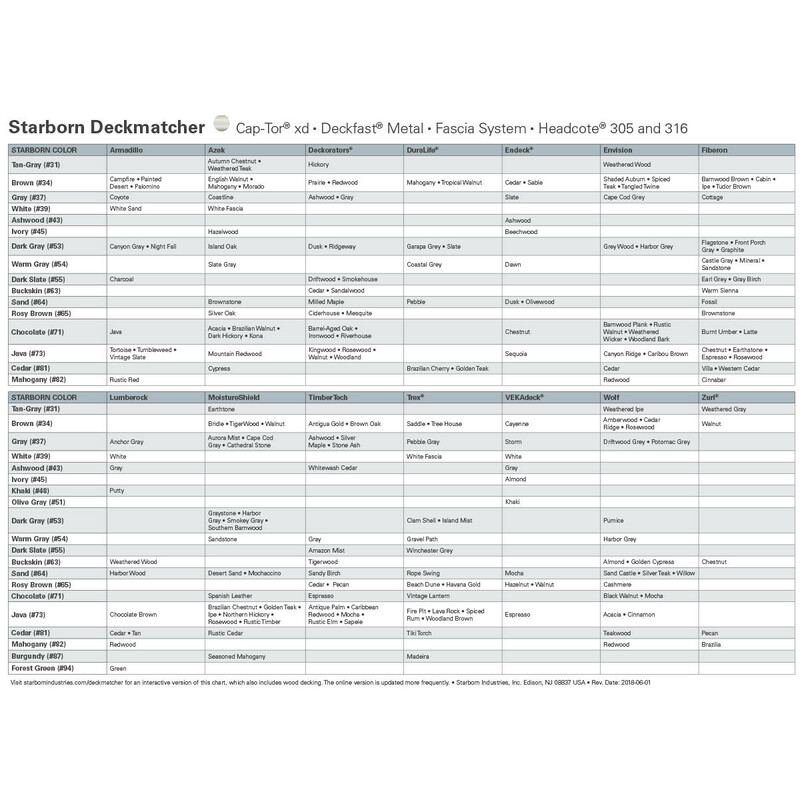 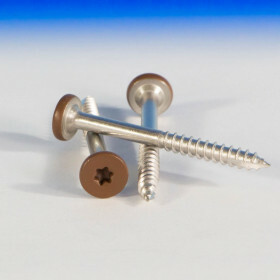 DECKFAST Fascia Screws are available in 16 painted-head colors to match today's popular composite deck boards. 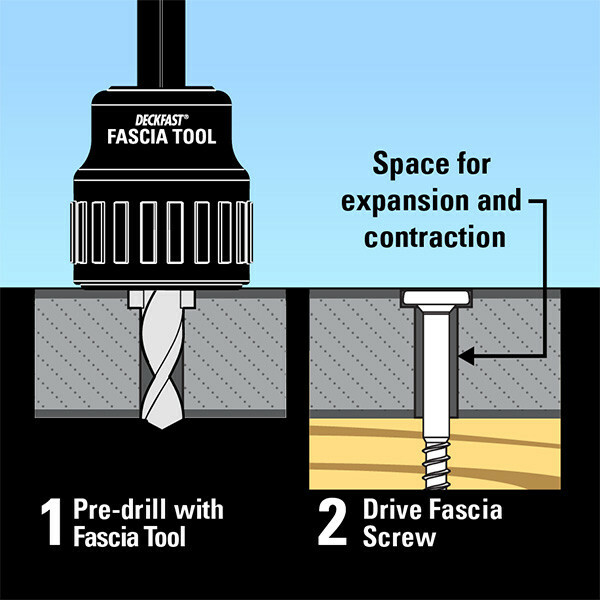 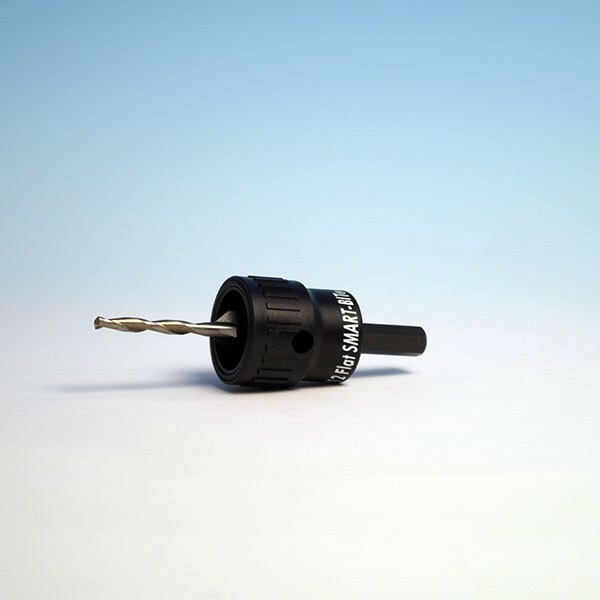 The screws fit into the hole created by the Pre-drilling & Countersinking Tool, and the color-match head installed flush with the fascia board is practically invisible. 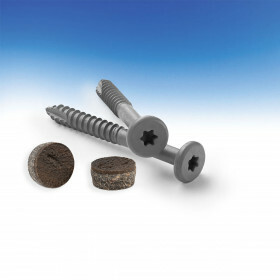 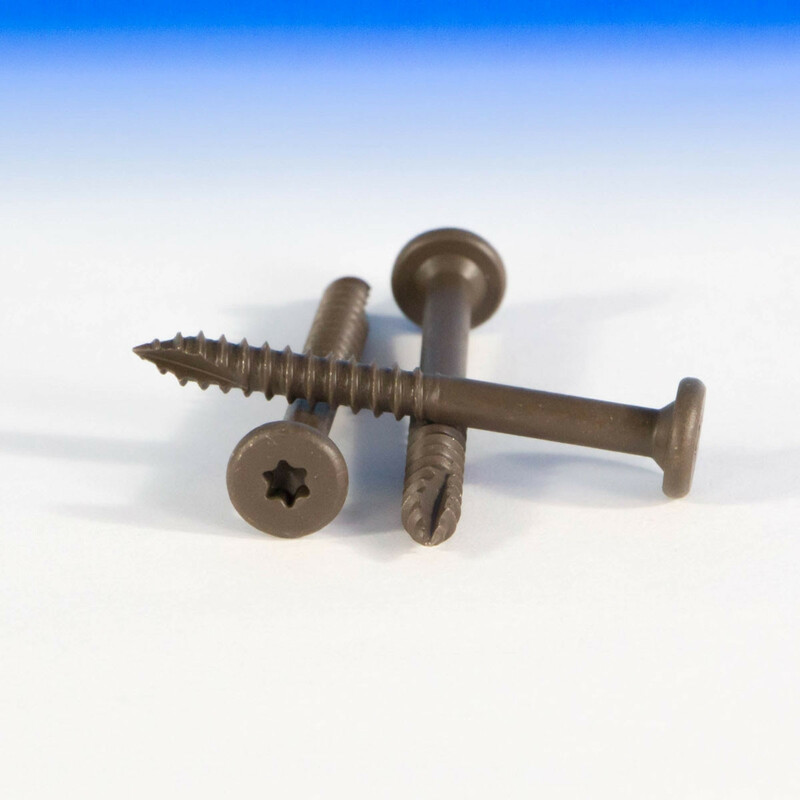 These epoxy coated screws feature a T-20 Star Drive Recess and a T-20 bit is included in each 100-pack of screws. 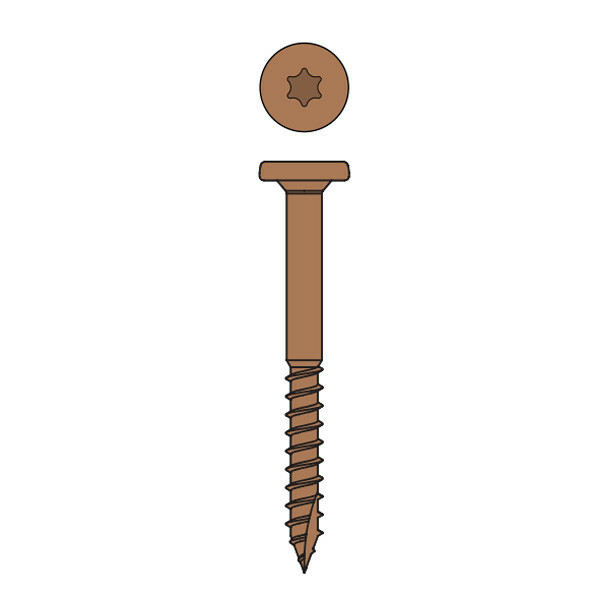 The type 17 auger tip reduces the risk of splitting in treated lumber. 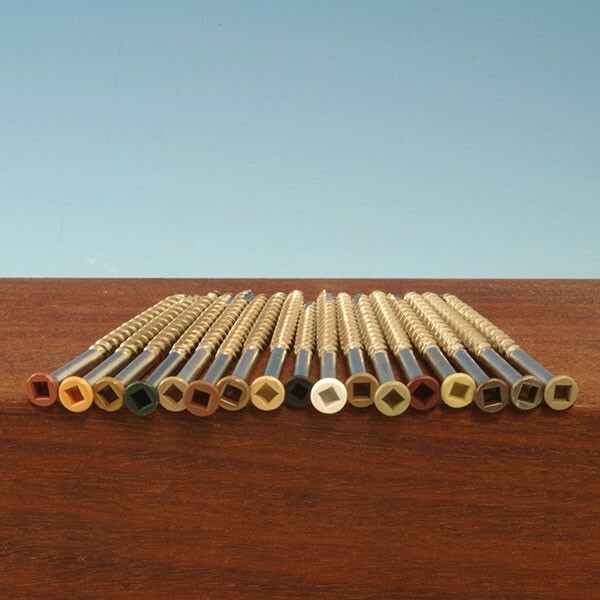 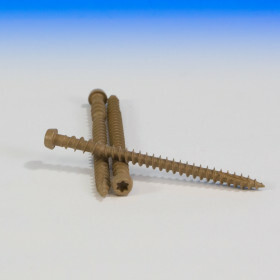 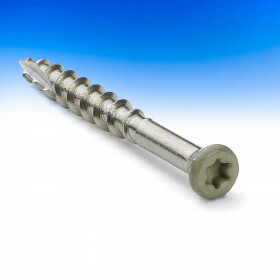 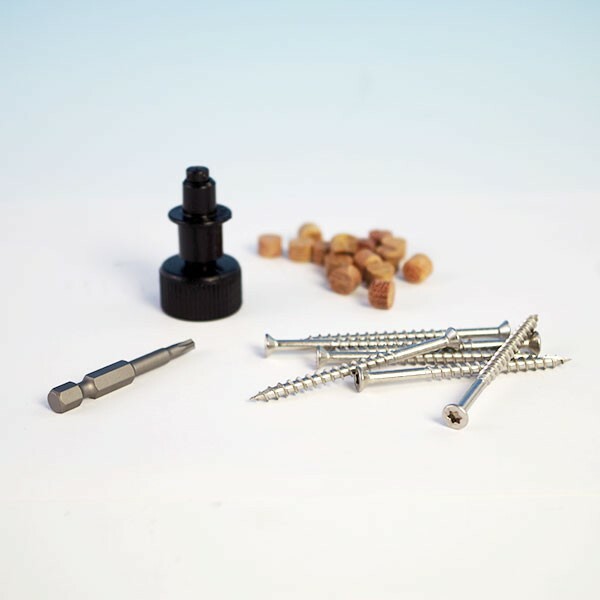 Use these 1-7/8" screws with fascia boards 1/2" to 3/4" thick. 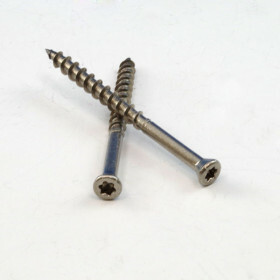 These screws are approved by Trex.